Relax with one of our signature massages. Most of our massages are available in 30, 60 or 90 minutes. For the same reasons that a massage is relaxing, it can also soothe anxiety and depression. Massage reduces levels of the stress hormone cortisol, resulting in lifted spirits and often lower blood pressure. It can also boost the neurotransmitters serotonin and dopamine, which are involved in depression. Anticipate only the most relaxing and rewarding experience at our full service salon and spa. The Beauty Box Salon and Spa has been providing quality service in eastern North Carolina for over a decade. Our salon and spa services will have you looking and feeling great. Reward yourself with the pampering you deserve. Schedule your appointment today! 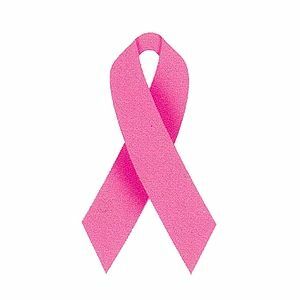 The Beauty Box Salon and Spa is a proud supporter of Breast Cancer Awareness.